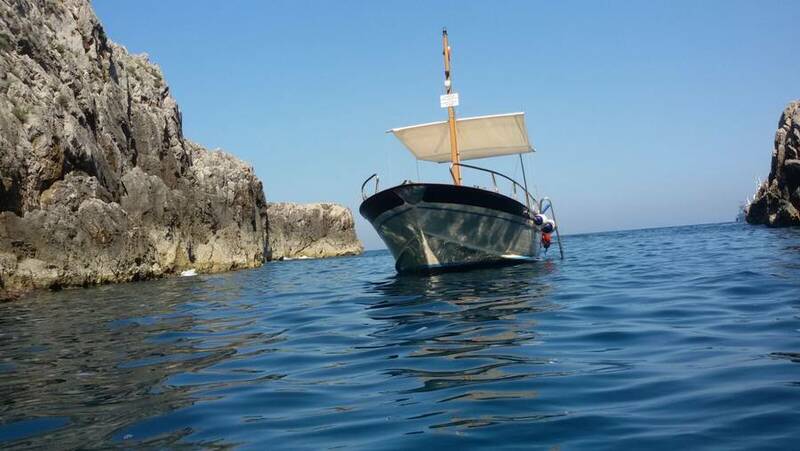 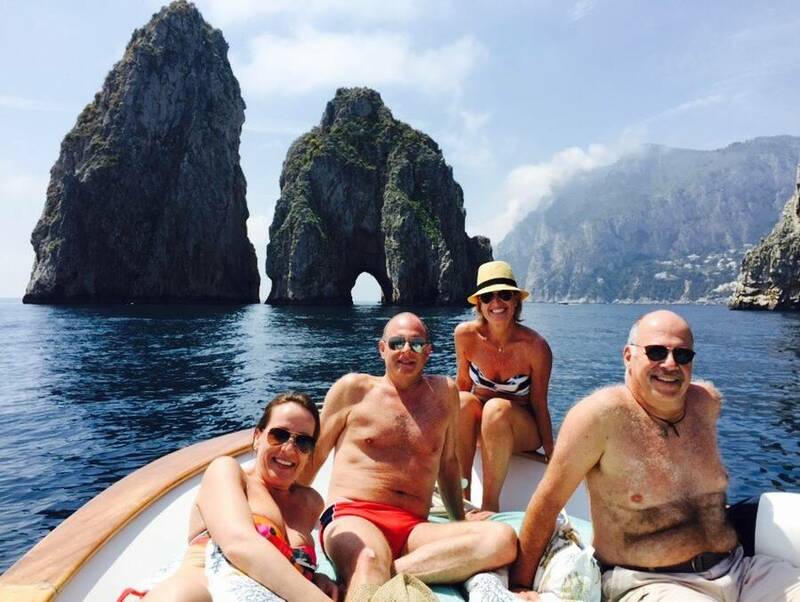 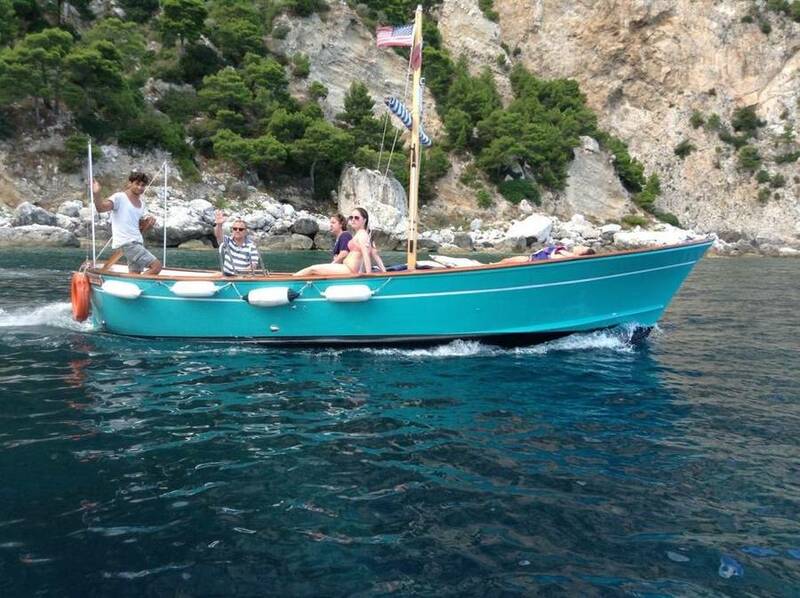 If you would like to spend a day at sea exploring the coastline of Capri by boat, you'll be won over by the enthusiasm and reliability of Danilo, Marco, and Pierpaolo and their Capri Boat Service, a boat rental service for boat tours with a skipper. 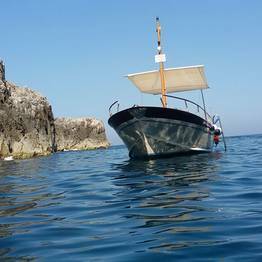 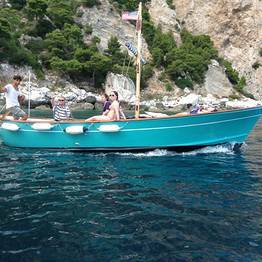 Let these island natives take you on an unforgettable ride during your holiday on Capri aboard their traditional gozzo boat or rubber dinghy. 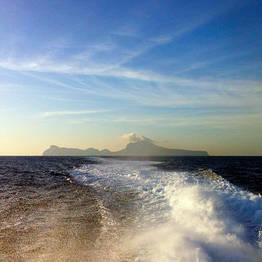 A short tour of a few hours or a full day at sea? 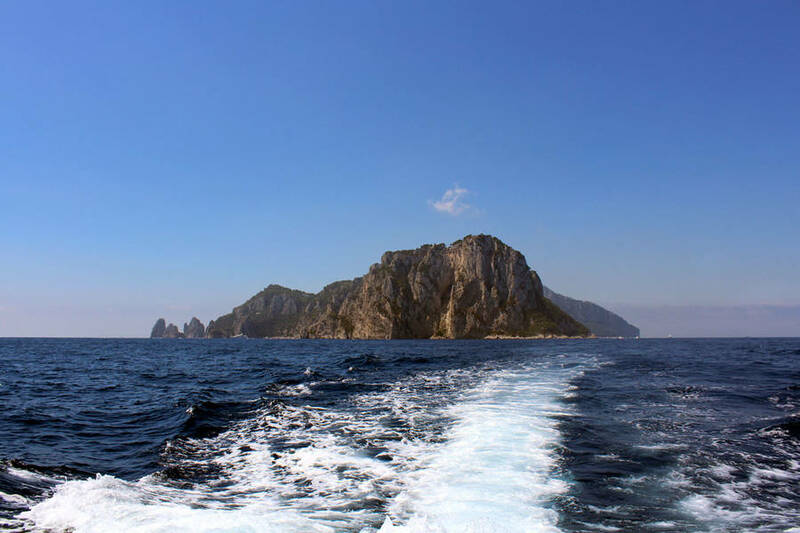 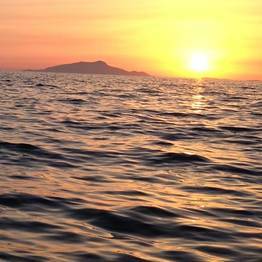 You choose based on the time you have available, but just don't miss out on having seen the island with a boat tour by Capri Boat Service. 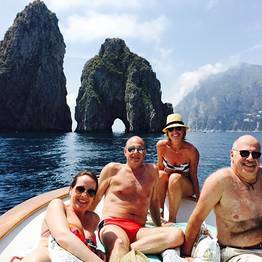 More than just a trip, your time on their traditional gozzo boat will be a memory to last a lifetime. 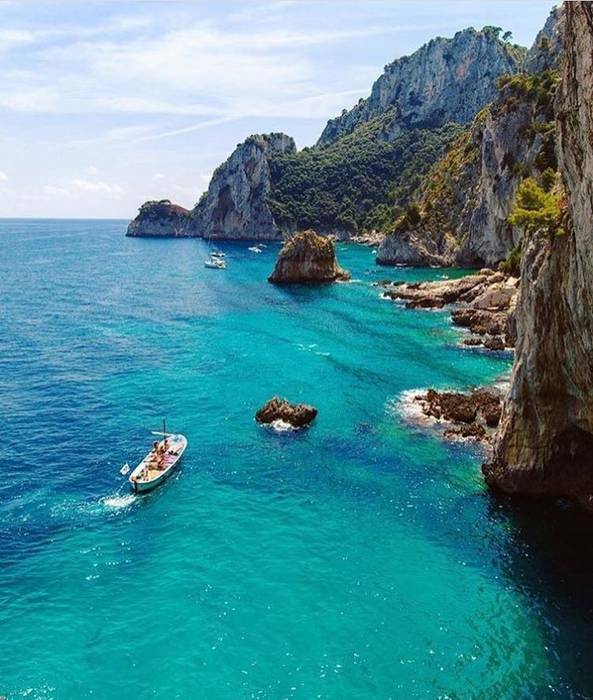 The classic tour around the island includes the most famous sights on Capri, like the Blue Grotto, the Green Grotto, the White Grotto, the Faraglioni, and the Punta Carena lighthouse. 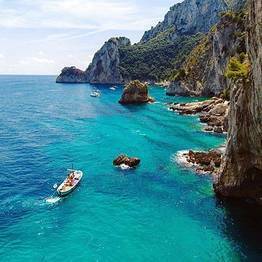 During the tour, you will also visit the hidden coves and bays along the coastline and stop for a swim in the crystalline waters. Looking for a romantic surprise? 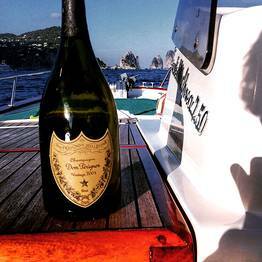 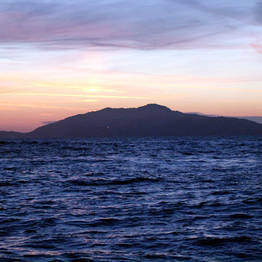 How about a cockail on board at sunset to toast to your sweetheart against the backdrop of the magical island of Capri. 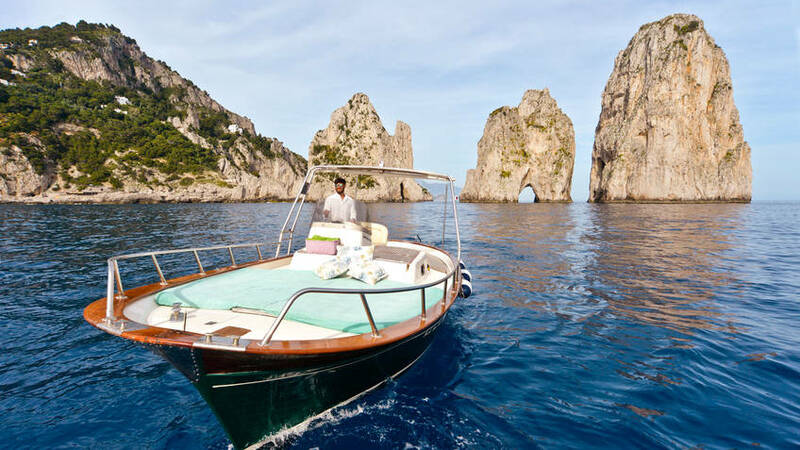 Capri Boat Service offers a special "Mare & Gusto" gourmet tour for clients who want to spend a day at sea with a stop for a gourmet meal. 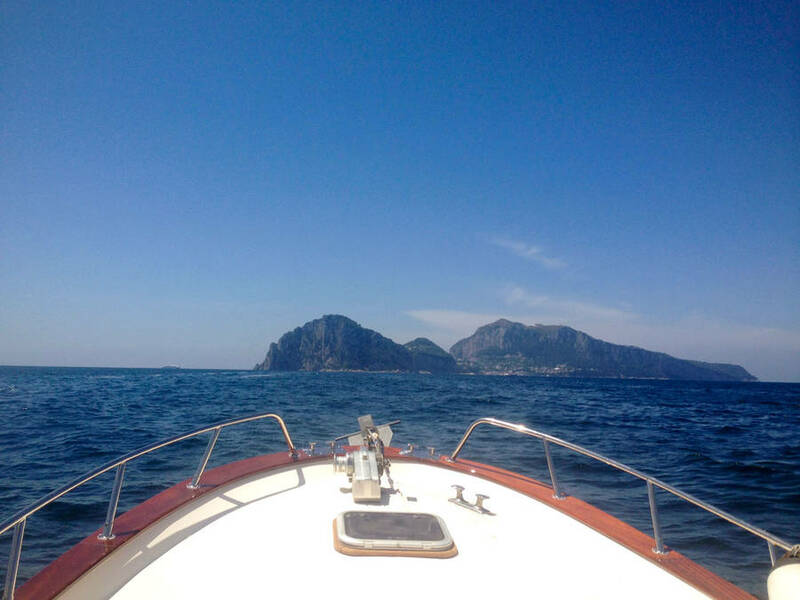 You can combine your boat tour with lunch or dinner at a waterfront restaurant or choose the "Picnic Capri" tour, which includes a selection of local specialties to enjoy directly on board! 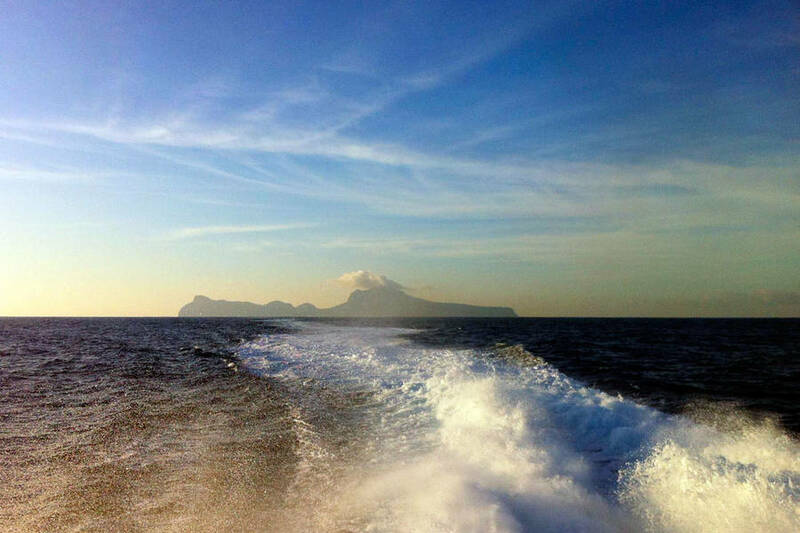 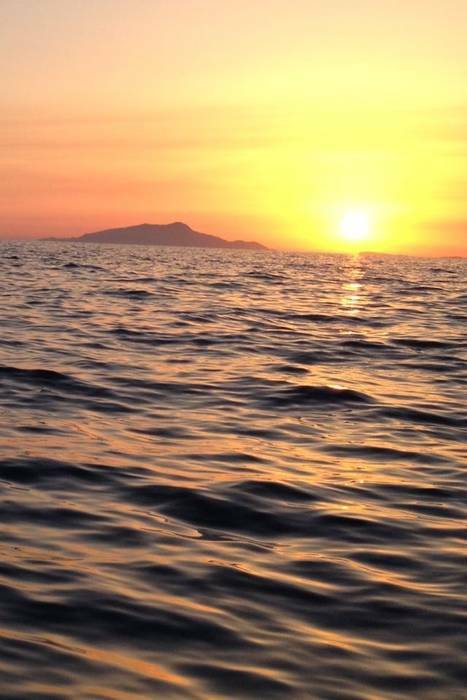 Don't miss out on the opportunity to party at sea off the shores of Capri! 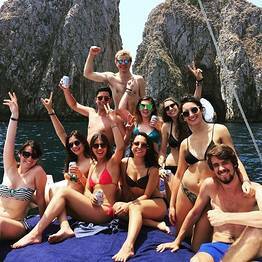 Capri Boat Service organizes birthdays, hen and stag parties, or any other special celebration directly on board their boats. 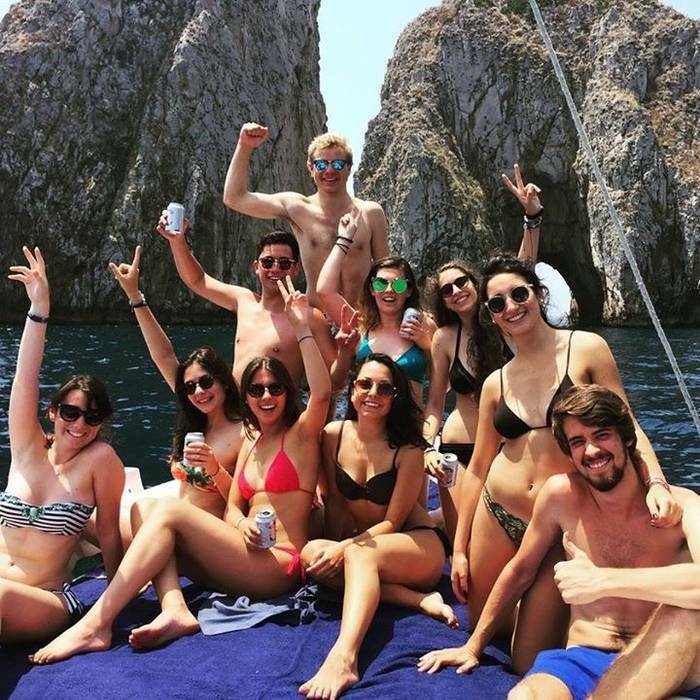 They take care of all the logistics from catering and drinks to music, so you can enjoy your boat party and the magic of Capri! 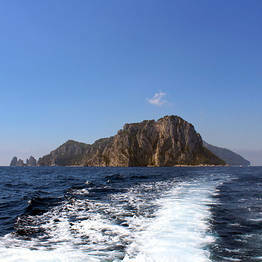 The meeting point for Capri Boat Service is at pier 20 at the port of Capri in Marina Grande, also called the "Banchinella". 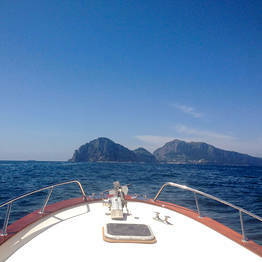 This is where we board our gozzo boats, but if you prefer Capri Boat Service can come pick you up where you wish!